This book comes out in the beginning of October and I just found out that she lives near me and her book release party is at my favorite hometown indie bookstore! I've heard amazing things about this one so this could quite literally be the only book I buy at full price this month because I really am broke! I read this book when it came out and absolutely LOVED it! 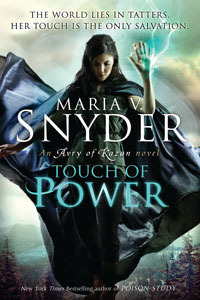 I love how strong Avry is and basically I'm just a huge fan of Maria V. Snyder's writing! She always manages to make me care about the characters and I want to own the pretty UK version cause the cover is awesome! This would be a bit more than $20, but it would eat up all the money I had left, so I'm tossing it in. Obviously, there's been a lot of hype. Though I recently mentioned that I was on the fence, I decided that I wanted to read this book sooner rather than later so that I know less about it. I'm really excited to get to read it. How could I not pick this highly anticipated final installment of Lois Lowry's The Giver series? These are some of the best works of literature in the young adult lit canon in my opinion, and I am beyond excited to pick up the story of Claire, Gabriel's birth mother. 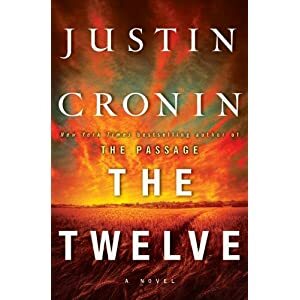 I might actually buy this one, which is due out on October 2—I rarely buy books anymore, since I work in a library. But I have all the others, and they are too good not to own. I think I am most looking forward to all the characters' stories combining into one here. This is a book I've been wanting to read for a while. I love music and it is so important me. There are certain songs that bring memories flooding back. I do hope this book isn't overly scientific...meaning I hope the author doesn't use too many words that I'm going to have to Google when referring to neuroscience and the brain. This is the second book in the Iron Seas series. 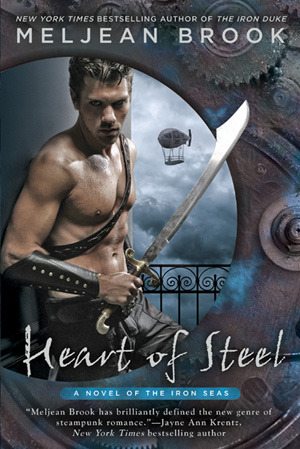 The first book, The Iron Duke, was the most awesome Steampunk romance I have read thus far. The third book in the series, Riveted, came out recently and all the amazing reviews have been really making me want to throw myself back in. I don't jump ahead. Ever. So I need to continue the amazing world and start with Heart of Steal! I love cute contemporaries, and this one has gotten great reviews from bookish people I trust. I really need a cute, light romance to make me smile! Completely agree with Tahreen's pick - I love The Giver series! Send Me a Sign looks like a pretty good book too, if you can (literally) judge a book by its cover. 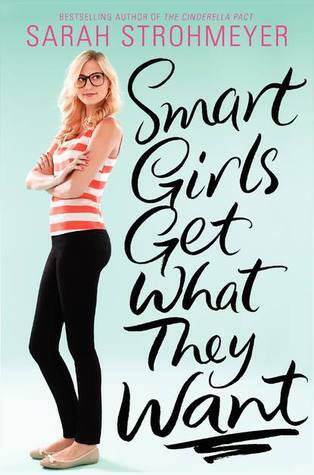 I bought Smart Girls Get What They Want ages ago, and still haven't read it. I often read my library books first (because there is a due date), and wait to read the books I buy - even though I spent my own money on them. I really do want to read SMGWTW, though. I love cute comtemporary YA, too. 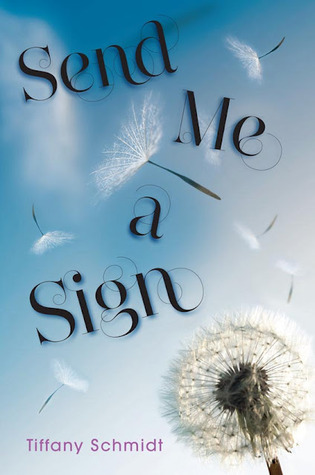 I just reviewed Send Me a Sign today and I really enjoyed it. I have Casual Vacancy on hold at the library - I'm not sure if the plot sounds fantastic to me but I'd rather read it early on than read it after seeing 5,000 reviews of it first. 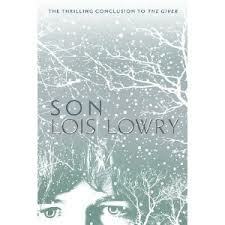 And I'm going to have to reread the Giver series first, but I'm definitely excited for the Lois Lowry relese. I've seen Send Me a Sign on blogs lately and from what I've read I'm excited to read it! 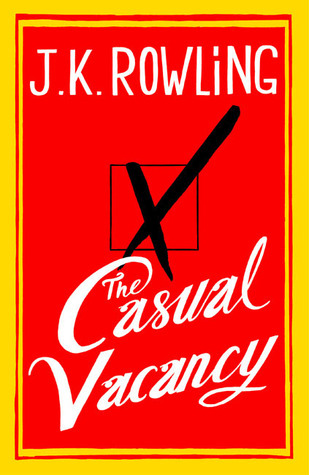 Casual Vacancy seems good (I just read the TIME magazine review of it) but I'm probably going to wait a little longer until the hype goes down a little. 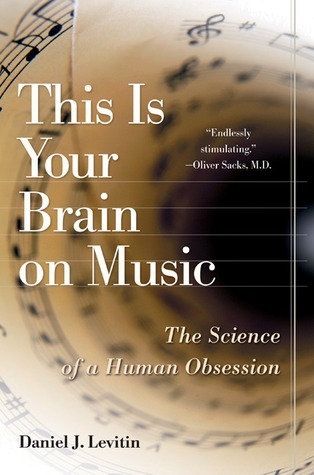 My brother read This is your Brain on Music and said it was great. (He's not that into science, so I think you should be fine!) I can't wait to get my copy of The Casual Vacancy either! Ooh I'm dying to read nearly every single one that you guys listed. Thanks for sharing.